In The Post: Some giveaway wins! First of all, I would like to say my thoughts are with everyone involved in the 9/11 atrocities of ten years ago at this very sad anniversary. I don’t have many words to say, but that my heart goes out to all those who lost a loved one. As I mentioned in the last few posts, I have been extremely lucky on the blog giveaway front recently. Look at all these goodies! A gorgeous dress, a nail polish, a ring… Love it ALL! 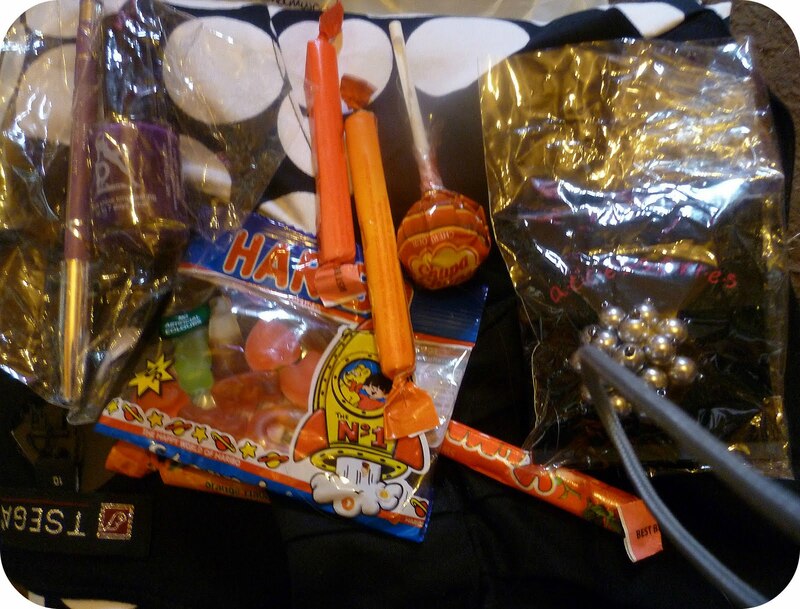 Must say the sweets did disappear quite quickly after opening the package – the boyfriend helped! Finally, we have the necklace I won from Lakota’s blog in association with Stall 21. 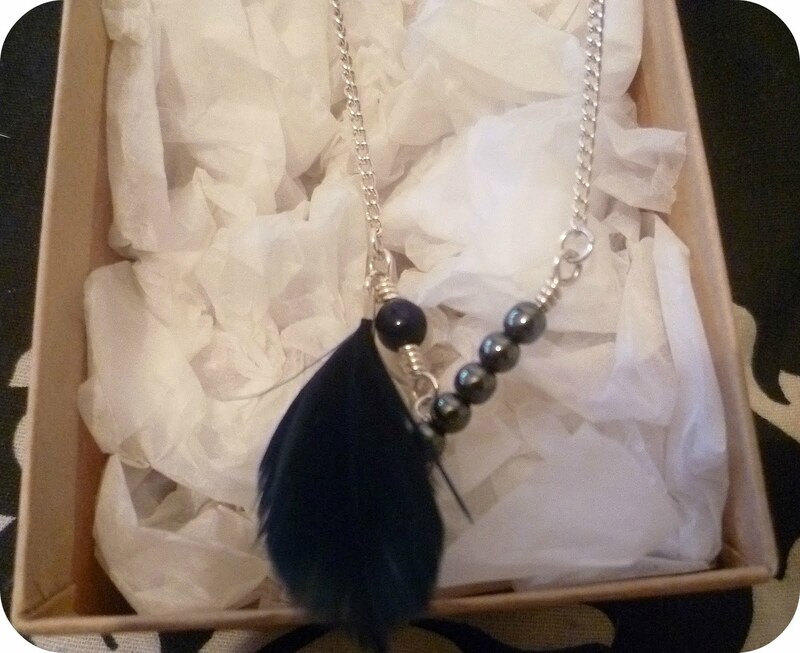 The prize was a gorgeous necklace (pictured below) and I love it! 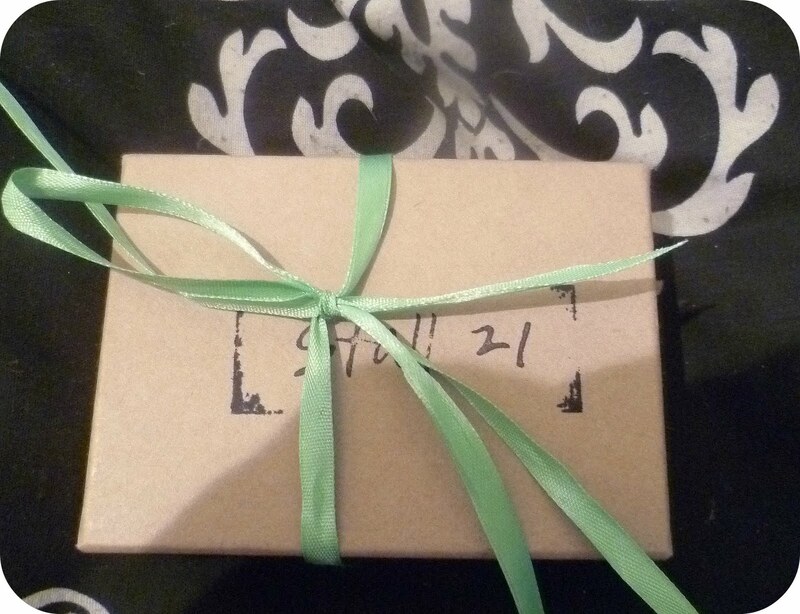 I did try to take a picture of the box the necklace came in with the original bow on top – however, before I’d even had a chance to look at my prize, my boyfriend decided he wanted to look instead – and undone the bow to look inside. So, forgive my attempts at trying to recreate the bow, please! How gorgeous is this necklace? I haven’t got round to wearing this however, as it wouldn’t be practical to wear it at work. However, since I go on maternity leave in THREE weeks(!! ), I shall be wearing it from then on, I believe! So what do you think of my wins? Have you had any good wins recently? Also, have you got a giveaway you’d like to promote? Leave a comment below, and I’ll see what I can do! Hope your weekends are going great, girls! 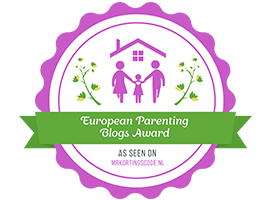 I’ve been a busy bee around the ‘blogosphere’ (if thats even a word…) recently – I’ve been guest blogging here, there and everywhere it seems! (Please note, these were all written before my short break, I didn’t miraculously write them and send them to the girls when I had no internet…haha). Please take a look at my guest posts in the links below, & be sure to check out the amazing girls blogs that I’ve guest posted on – they have some wonderful blogs that I think you’ll love! …but my Nan decided to buy some of the same stuff as me, and instead of taking her stuff out the bag, she took some of mine and I now have two of the same shade of lipstick. I’m an MUA virgin, so I look forward to posting my thoughts on the lipsticks, eyeshadow and powder I got once I get my other lipsticks back! Haha, bless her heart. I also took advantage of the makeup in Poundland once again. 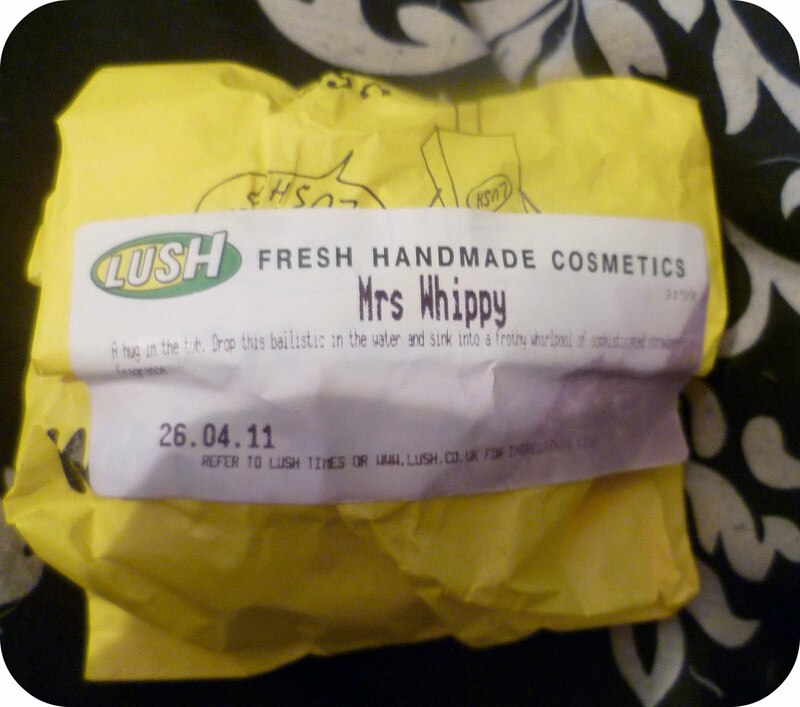 Plenty of people turn their noses up at buying cosmetics in Poundland, but I’m with Makeup Savvy on this one. You can find some amazing Rimmel and Max Factor bargains, & the only reason they’re in Poundland is because the bigger shops such as Boots no longer stock them, they’re discontinued. I also took advantage of the Boots points bonanza, and stocked up on baby stuff for my little one, bought some perfumes for my Mum and used my No7 voucher to get another lipstick. Yes. I’m slightly obsessed, if you didn’t already know. So, look forward to reviews on all these products when I get back off my short hiatus and plenty more new features and ideas to come! After seeing Ellis post about her pregnancy over at EllyBellyBaybee, I thought it would be a nice idea to include a weekly post too, letting you know the developments in my pregnancy. I haven’t been very good in talking about it so far, but I’m hoping by writing a weekly post, I can keep you informed of my progress and also have a record for after the baby is born. As mentioned above, my baby’s eyes are beginning to open, and they’ll start to respond to loud noises. The latter has definitely happened! Our friend Dunk has been a regular visitor in the past week as we prepare for the move, and he can sometimes be very loud. I often find the baby kicking me when he’s round – much more than if me and Steve were spending a quiet night in on our own. This week, I have had two appointments. 2) Midwife appointment at my local doctors surgery. Let me tell you a little more about them. Tuesday, I had my diabetes test. As those of you who follow me on Twitter may know, I was not overly impressed that I had to be up so early on my day off, but I knew that this was something I had to attend. Basically, I had to have one blood test when I arrived and there were two outcomes from the result of the first blood test: you either went home, or had to have another test. I had to have another test. This involved sitting for two whole hours in the waiting room (thank god for Twitter to keep me sane!) after drinking a sweet glucose drink diluted with water. I was not allowed anything to eat (and hadn’t been able to eat since the night before) and believe me, I was hungry!! I was told I would find out my results in a couple of days – I’m still waiting. Friday, I had a midwife appointment. I know its rare to see your midwife all the time, but I have seen about five different midwives during my pregnancy and it’s starting to grate that I don’t really know any of them, and I’m also feeling slightly unsupported by them. The midwife I saw was the very stern, matronly type who checked my blood pressure, my stomach etcetera, but I can honestly say she helped me more in ten minutes than all the others have in six months! I now have plans to go a local antenatal class which I hadn’t been informed about before, and also found out a lot more about tax credits and child benefits for when the baby is born. I can now say I’m feeling much more informed than I was this time last week. this is the closest thing to crazy I have ever been, feeling 22, acting 17. Yes, I’m feeling a lot like my nearly 22 years! For good reasons though. My gorgeous friends Karen & Lee welcomed a gorgeous little girl into the world this morning (as those of you on my Twitter and Facebook will have seen), and I definitely feel my age – I remember when their little boy was born nearly three years ago!! Just means my babys coming along next – I can’t wait! This is a bit of a random post, I’m just checking in really, amongst all the guest blogs and ‘Why Do I Blog?’ features – just letting you know I haven’t completely disappeared haha. Its been a busy ol’ week, packing stuff up ready for my move next week, working, hospital appointments (look out for a pregnancy update post over the weekend), midwife appointments… It’s all been a bit of a mad rush! How are we all anyway?